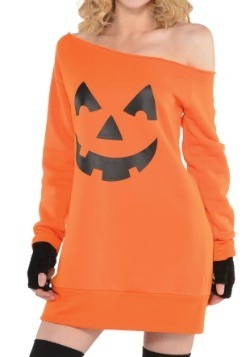 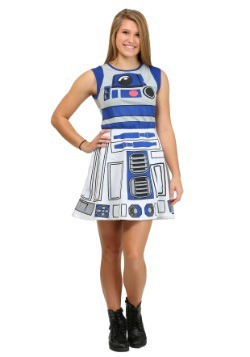 Costume dresses are in, and in a big way. 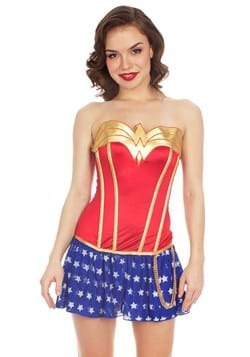 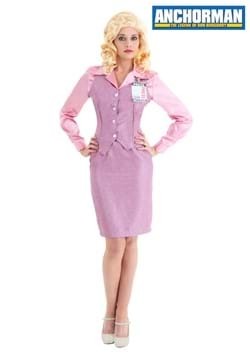 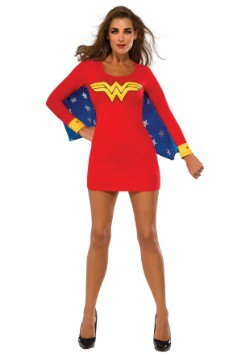 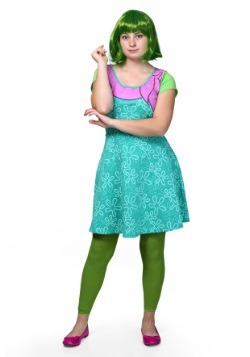 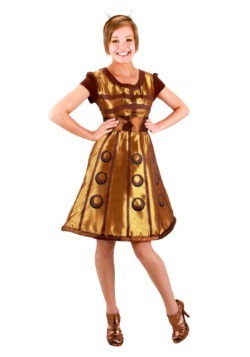 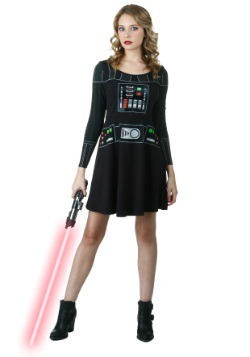 Whether you're looking for an easy-to-wear costume, or you're looking to upgrade your geek-chic wardrobe with some costume inspired style, we have the latest and greatest costume dresses that will have you standing out. 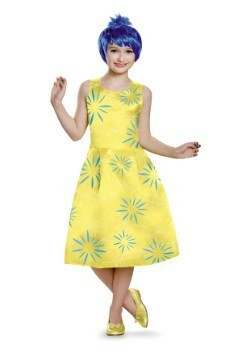 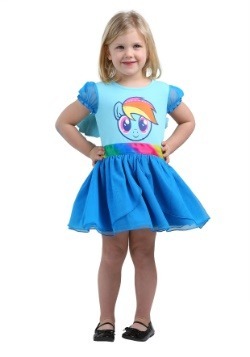 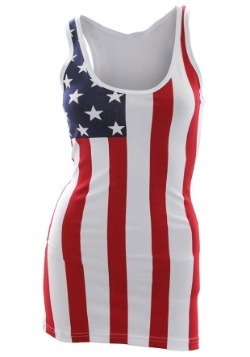 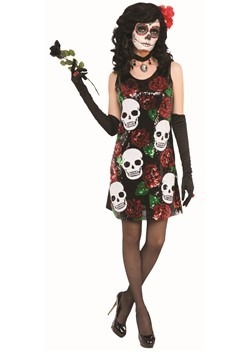 With styles from Mighty Fine, Her Universe, and HalloweenCostumes.com made exclusives, we have the dresses that will let any lady stand out. 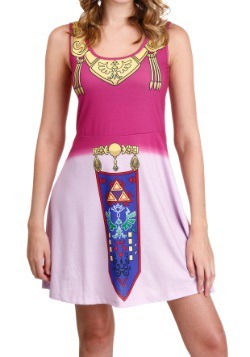 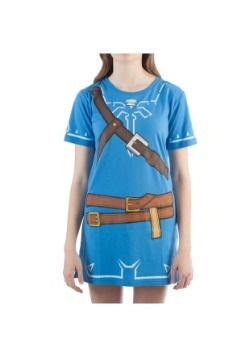 We feature tunic tank dresses and skater style a-line dresses that have all of the styling cues from your favorite character. 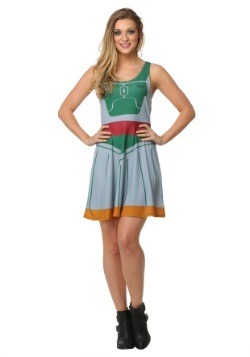 Suit up in a Star Trek skater dress to board the enterprise with Captain Picard or Captain Kirk. 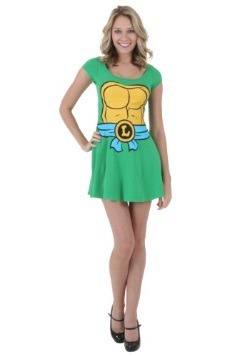 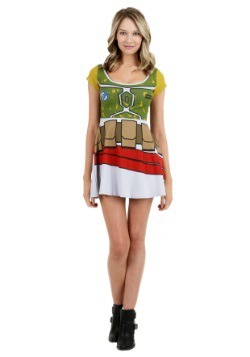 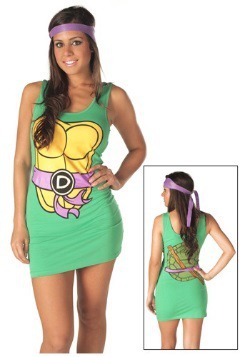 A TMNT tank dress is sure to have you saying "Cowabunga!" 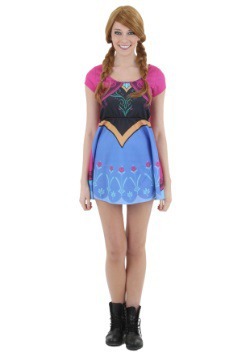 You can suit up in a Frozen dress to instantly become Anna or Elsa in true Disney style. 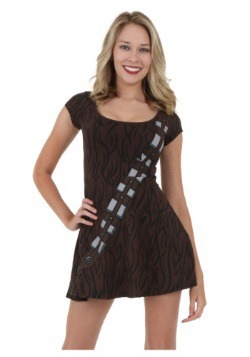 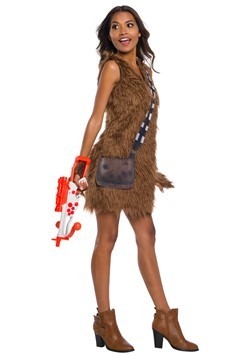 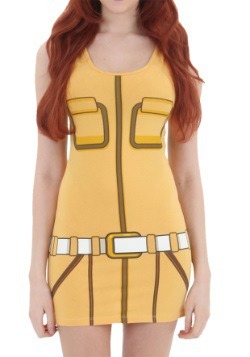 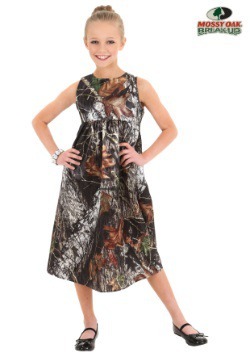 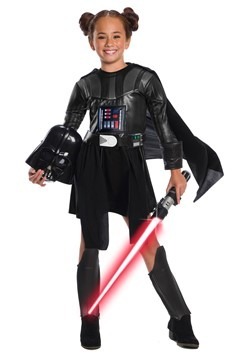 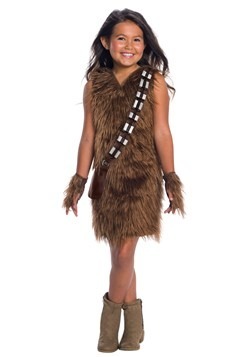 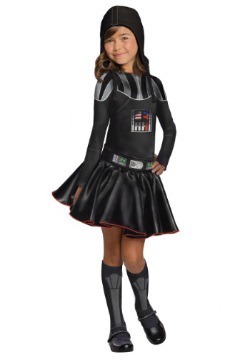 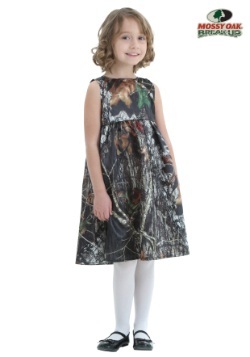 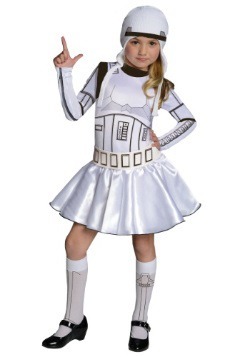 Or you could rock a Boba Fett or Chewbacca dress to blast off to a galaxy far, far away! 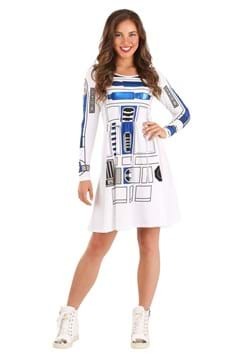 Whichever one of these dresses you choose, you're going to have a style that you will equally love wearing to the costume party or to wear on the daily. 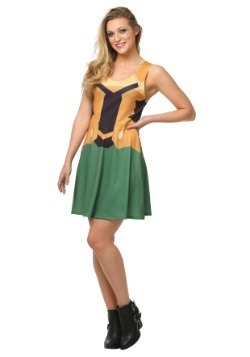 With fashionable graphic prints, flattering cuts, and fun styles like tank, cap sleeve and tube top, these skater dresses are sure to be the perfect way to show off that you're a fan!